If you shared your JustRite artwork in our Flickr gallery, "JustRite Projects" last week, your project will automatically be added to the weekly pool from which we'll choose three winners' projects to highlight here on our blog AND you'll receive a free JustRite stamp set of your choice! So, just by sharing what you are already creating with your JustRite stamps, whether it's for one of our challenges or not, you can still be a winner! You can find more Flickr details by visiting this blog post. 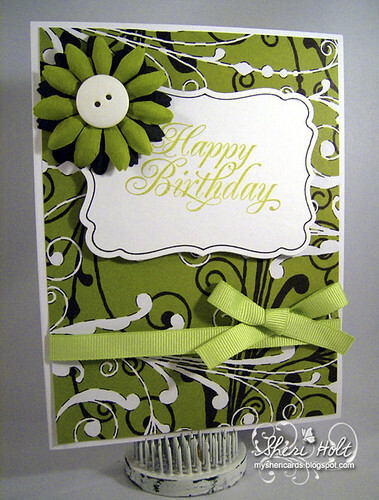 1 – My Sheri Cards (Sheri Holt) made this fabulous birthday card, using our All Occasion Nested Sentiments — we loved the clean look of the green, white & black color combo! 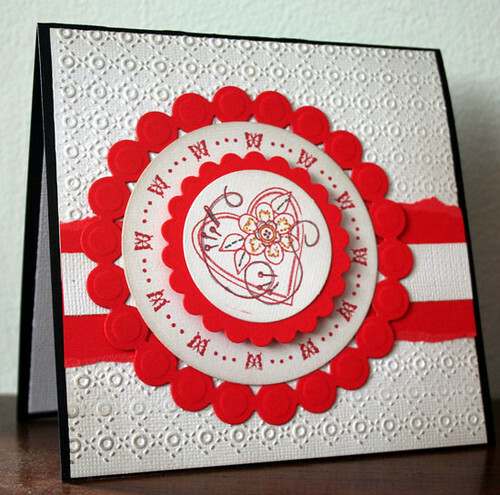 2 – happyscraps123 is already in the mood for love and Valentine's Day with this wonderful red and white heart card made with our 2-3/8" Stitched With Love set – look at all the great texture! Congratulations, everyone – thanks for all the wonderful submissions to our gallery this week! Please email me with the stamp set of your choice, along with your mailing address and we'll get your stamp sets out to you! 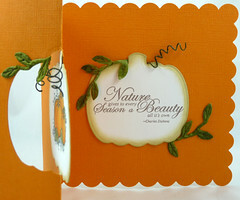 We'll be back a little later today and the rest of this week, showing you some more stamp set releases (including CLING! ), so we hope you'll check back in with us! 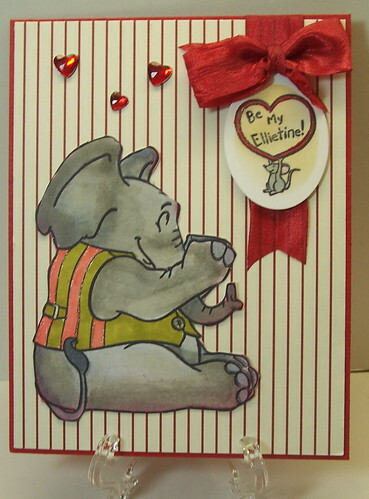 1 – prairiepapercrafter made this delightful Valentine card using our new cling set, Ellie Time! Love that sweet mouse and darling heart gemstones! If you haven't tried our cling stamp sets yet, we have some wonderful images that are perfect for the upcoming Valentine's holiday and Spring! 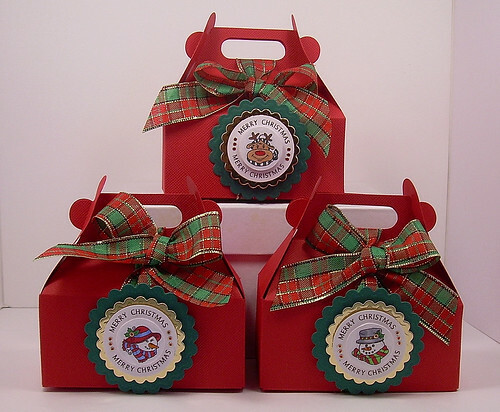 AND our Mini Binder Box to store them in is 50% off until December 30th! 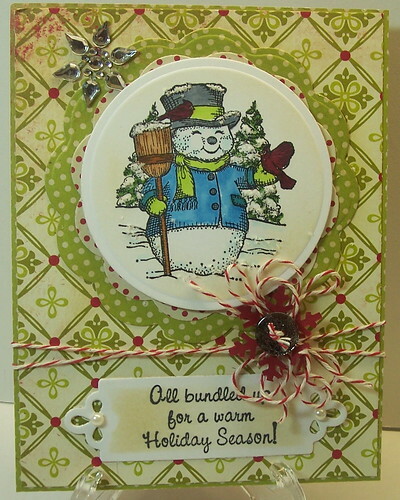 2 – sunshinestgurl created this adorable snowman card using our 3-1/4" round original ribbed Vintage Christmas set. Remember, our Holiday Sale is still going on until December 30th, so you still have time to spend some of your holiday money and save 25%! We have quite a few snow people images that you can still use for several more months! 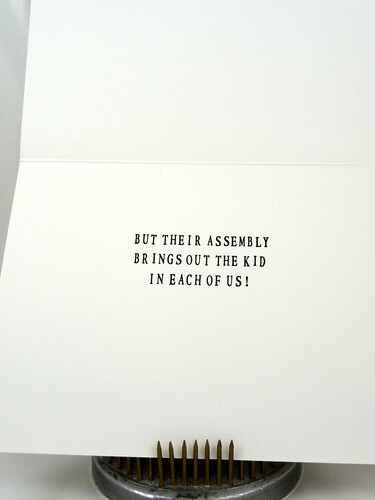 3 – oryswife (Dina Kowal) made this stunning wedding card using our Wedding Nested Sentiments — just breathtaking, Dina! All of our Nested Frames & Sentiments are 20% off through December 30th, so now's the time to stock up on some fabulous stamping staples that will carry you through the whole year! 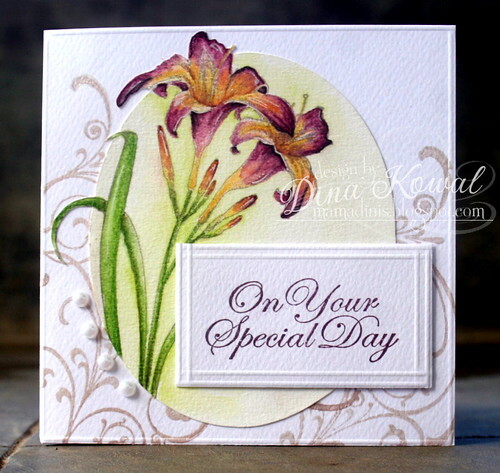 We'll be back a little later today and the rest of this week, showing you our December releases, so we hope you'll check back in with us to see some previews of Spring here at JustRite Stampers! "They are all so adorable! I've always liked her digital stamps. I think my favorite set is Quiet Moments. I love the little image of the two friends sitting on the branch together. And the sentiments are wonderful!" "What a sweet set! I love it!" "What a lovely set! I love Elizabeth's stamps. They are amazing and you guys do a wonderful job showcasing them. I have about 100 blogs I bookmark to check on. On average, I look at at least 10-20 blogs a day. I love searching for inspiration and seeing what everyone has done with new and old products. There are some blogs, like JRS, that I visit daily." Congratulations to everyone! Please email me your mailing address and we'll get your stamp sets in the mail to you! Now on to our Flickr winners … If you shared your JustRite artwork in our Flickr gallery, "JustRite Projects" last week, your project will automatically be added to the weekly pool from which we'll choose three winners' projects to highlight here on our blog AND you'll receive a free JustRite stamp set of your choice! So, just by sharing what you are already creating with your JustRite stamps, whether it's for one of our challenges or not, you can still be a winner! You can find more Flickr details by visiting this blog post. What a fun, interactive card, Marge! 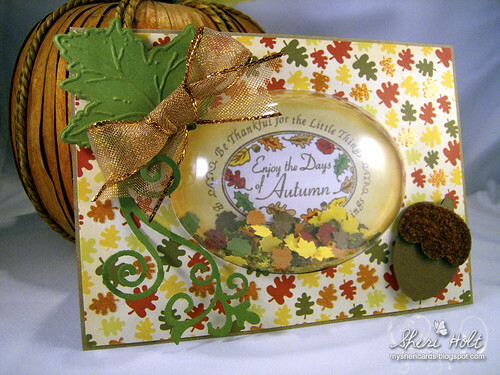 3 – SWHP007 (Judy Inukai) made this beautiful sympathy card using our large oval Thinking of You set, combined with Spellbinders' Labels 7 die. 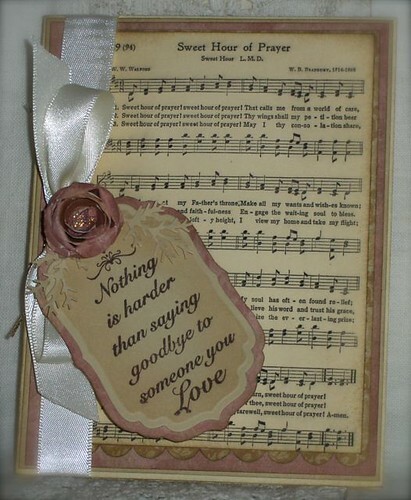 Judy says there are four pages in the "book" she created — so pretty, Judy! Flickr Winners 12-13 & Holiday Sale Extended! 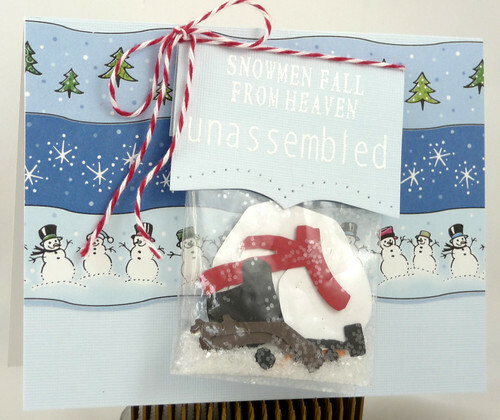 1 – prairiepapercrafter made this charming holiday card using our Sparky the Snowman cling stamp set AND our new JustRite Custom Dies on the sentiment! 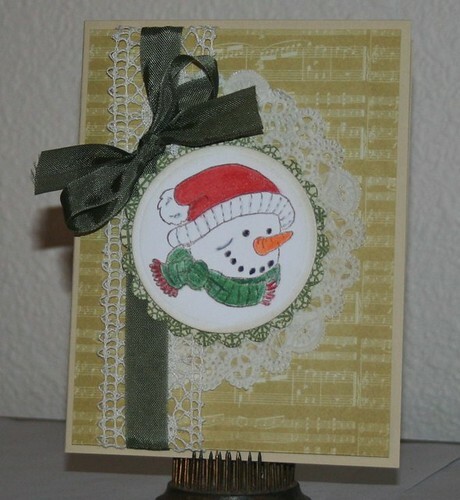 3 – Rosemary D. made this sweet smiling snowman card using our Old Fashioned Christmas stamp set — love the doily accent! We also want to point out that our JustRite Original Christmas stamp set sale has been extended to December 30th — All of these sets are 25% off! You can find all of these stamp sets in our Holiday Sale section. You'll also find some great gift-giving $10 or less deals (while supplies last) in our Super Sale section. Happy shopping! 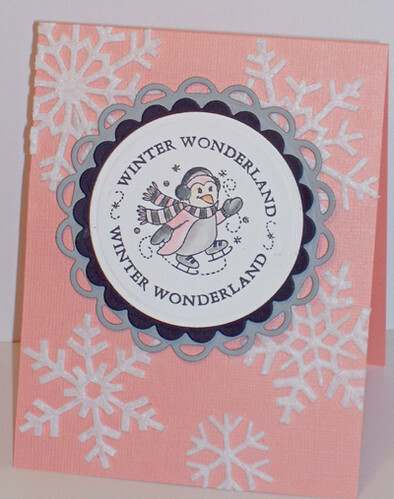 1 – Cherylynn in Oregon made this sweet winter penguin card using our Whimsical Wishes stamp set – we loved the soft peach color and sparkly snowflakes! 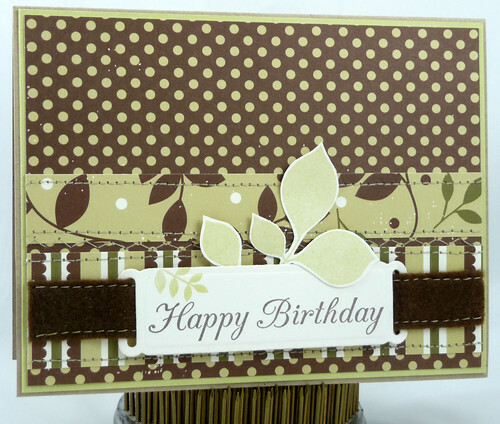 2 – maricopastamper (Marge) created this wonderful masculine birthday card using our All Occasion Nested Sentiments set. Great "guy" colors, Marge! 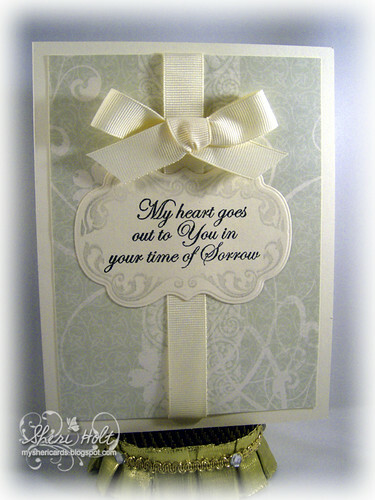 3 – My Sheri Cards (Sheri Holt) made this beautiful sympathy card using our Sympathy Nested Sentiments set — so soft, pretty and serene, Sheri! Flickr Winners 11-29 & Shabby Tea Room Sponsor! Before we announce our weekly Flickr winners, we wanted to let you know that JustRite is sponsoring this week's The Shabby Tea Room Challenge! 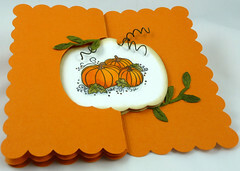 This week's challenge is to make a shaped card — you can find all the challenge details, including some fabulous JustRite inspiration from the Shabby Tea Room designers on their blog post HERE. You have until December 5 to enter for the chance to win the JustRite prize package of your choice of TWO of our new Elizabeth Dulemba cling stamp sets PLUS our Mini Binder Box! 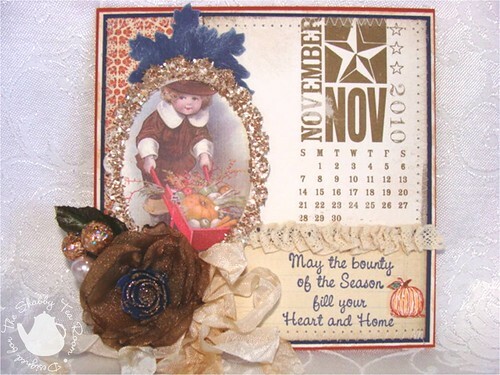 You don't have to use JustRite stamps for your challenge entry — be sure to enter your creation on The Shabby Tea Room's blog post! Now for our weekly Flickr winners . . . If you shared your JustRite artwork in our Flickr gallery, "JustRite Projects" last week — if it was an entry for our JustRite Friday challenges or not — your project will automatically be added to the weekly pool from which we'll choose three winners' projects to highlight here on our blog AND you'll receive a free JustRite stamp set of your choice! So, just by sharing what you are already creating with your JustRite stamps, whether it's for one of our challenges or not, you can still be a winner! You can find more details by visiting this blog post. 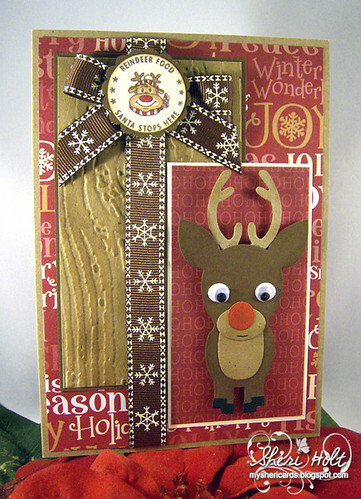 1 – My Sheri Cards (Sheri Holt) made this darling reindeer card, using our 1-3/16" Holiday Cheer stamp set. This stamp set is one of those currently in our Super Sale section for $10, while suppplies last! 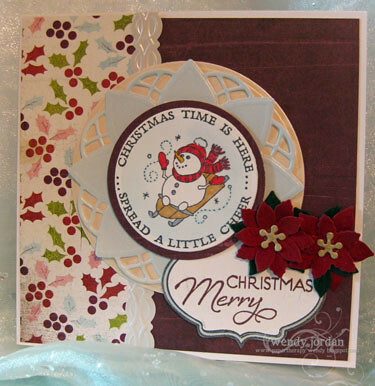 2 – diecutlady (Donna Polley) created this charming tag for a gift box, using our 1-5/8" Merry Little Christmas set. 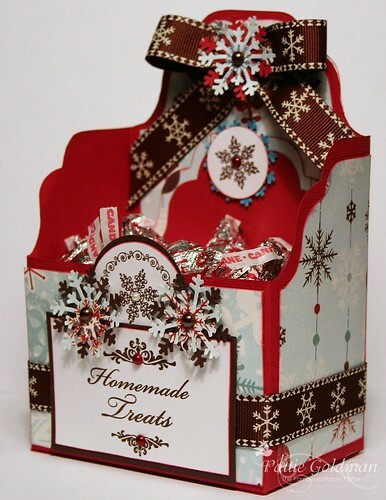 Love how the candy patterned paper coordinates with the candy on the stamp/tag! 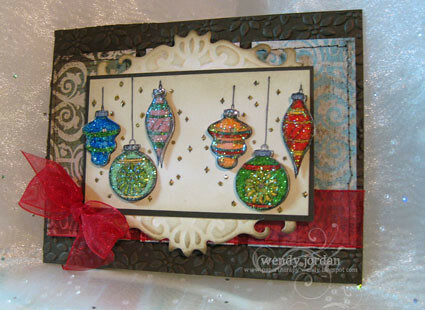 3 – Stampin Pam used our 2" square Hearts Come Home set to create this gorgeous Christmas card — fabulous layout and details, Pam! Congratulations, everyone – thanks for all the wonderful submissions to our gallery this week! Please email me with the stamp set of your choice, along with your mailing address and we'll get your stamps out to you! Here are our weekly Flickr winners. If you shared your JustRite artwork in our Flickr gallery, "JustRite Projects" last week — if it was an entry for our JustRite Friday challenges or not — your project will automatically be added to the weekly pool from which we'll choose three winners' projects to highlight here on our blog AND you'll receive a free JustRite stamp set of your choice! So, just by sharing what you are already creating with your JustRite stamps, whether it's for one of our challenges or not, you can still be a winner! You can find more details by visiting this blog post. 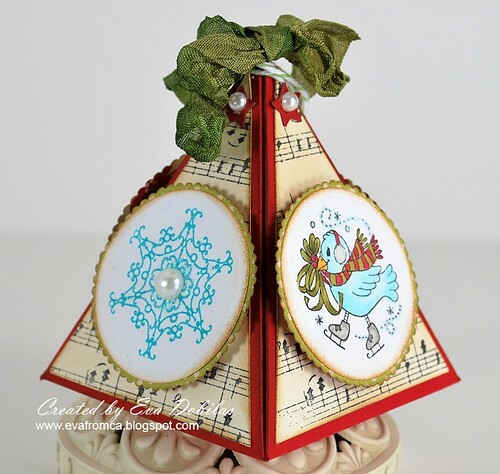 1- evafromca (Eva Dobilas) made this stunning holiday ornament, using the skating bird and snowflake our Whimsical Whishes stamp set — absolutely fabulous! 2 - maricopastamper (Marge) made our Whimsical Wishes penguin the center of attention on her sweet winter holiday card, accented with cool silvery die cut touches! 1 – oryswife (Dina Kowal) with this pretty teacup recipe holder. 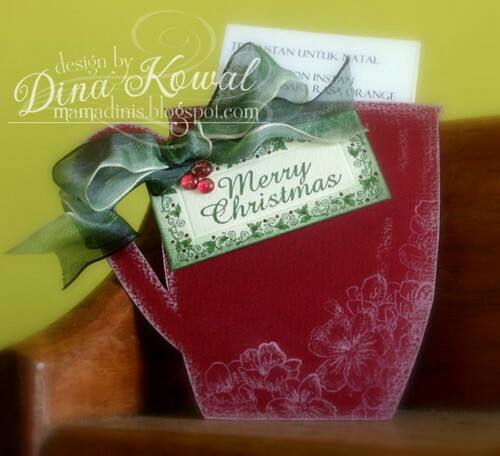 Dina used Christmas Nested Frames for the tag and a flower center from My Garden to decorate the bottom of the teacup! Sorry we are a little late with this week's Flickr winners. If you shared your JustRite artwork in our Flickr gallery, "JustRite Projects" last week — if it was an entry for our JustRite Friday challenges or not — your project is automatically added to the weekly pool from which we choose three winners' projects to highlight here on our blog AND you'll receive a free JustRite stamp set of your choice! So, just by sharing what you are already creating with your JustRite stamps, whether it's for one of our challenges or not, you can still be a winner! You can find more details by visiting this blog post.